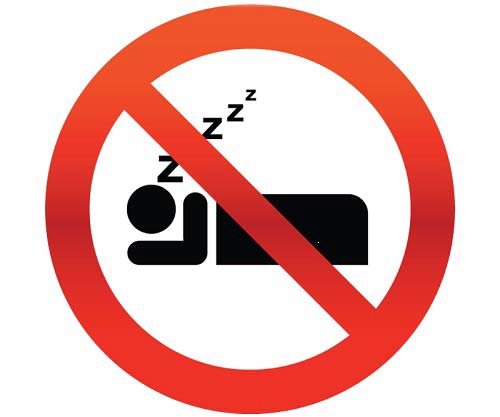 The impact of volunteerism in our community ranges from volunteer drivers helping seniors and others without adequate transportation get to medical appointments, to food pantry volunteers sorting and packing food, to those helping with literacy programs and many more. National Volunteer Week acts to "Celebrate Service", and we would like to take this opportunity to say THANK YOU! to those who give their time and talent to the important work of making the Southern Tier a great place to live. 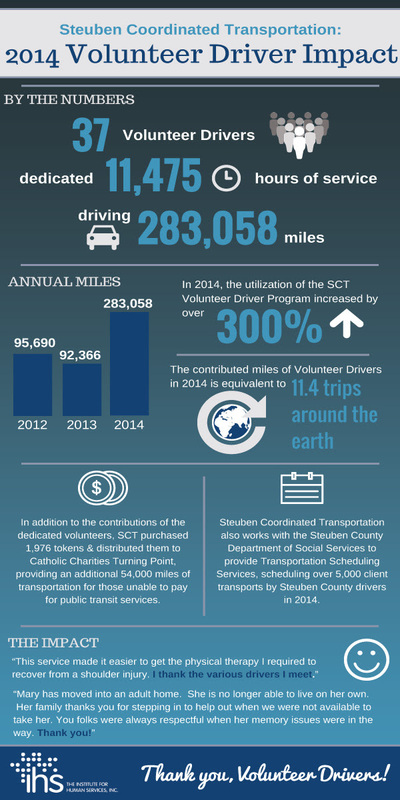 Check out how Volunteer Drivers with Steuben Coordinated Transportation made a difference in 2014! Steuben Coordinated Transportation Thanks Volunteers for Support & Service! 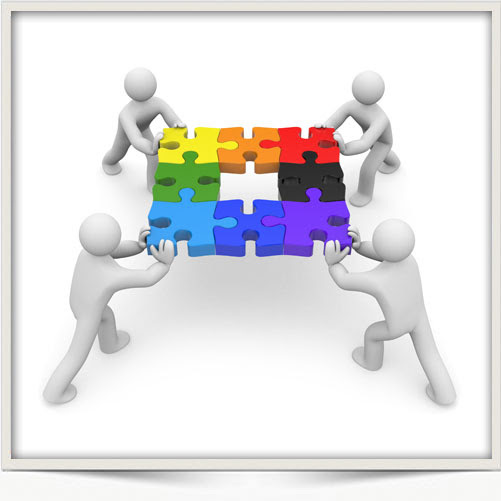 Celebrate National Volunteer Week with 2-1-1 Give Help! One Seventy One Cedar, Inc.
Southeastern Steuben County Habitat for Humanity, Inc. Girls on the Run of the Southern Tier 5K Celebration Volunteer Opportunities Available - Learn More! Register here to find local opportunities to help, express interest in those opportunities, and/or to be a potential volunteer in times of disaster.